The first beta test for Halo: Reach on PC will officially kick off in April (this month), according to Halo community director Brian “Ske7ch” Jarrard. 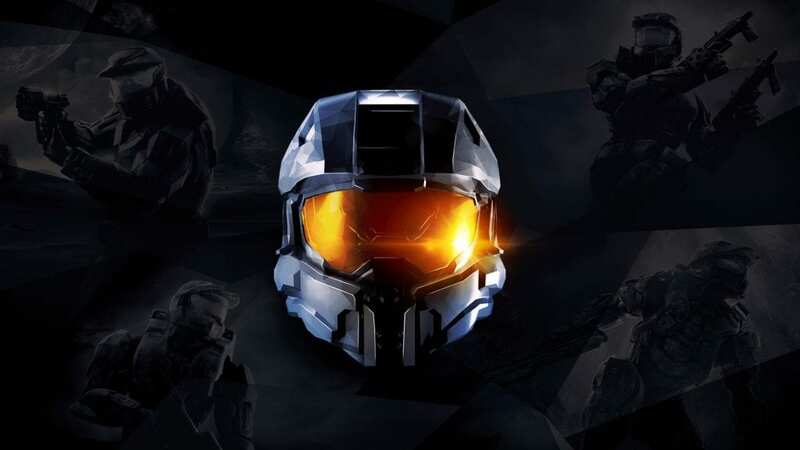 Microsoft has described the tests as “flights” and because Reach is the first game in the Master Chief Collection that is planned for arrival on PC, it will be the first to be tested. Each game in the collection will be tested in beta, and released separately.